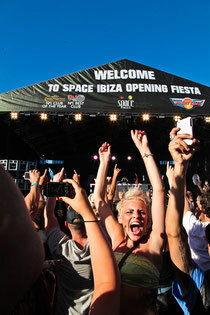 The club is pulling out all the stops and collaborating with the crème de la crème of the global clubbing fraternity. 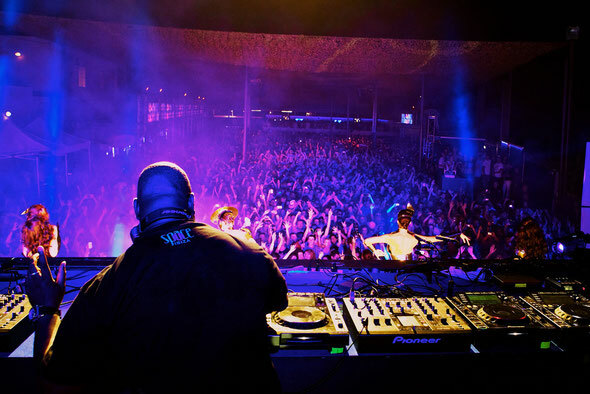 A combination of top international DJs, performance artists and a world-class production team are working flat-out to create a party that thousands of people from all around the world will remember for the rest of their lives! Limited priced early-bird tickets are available now so just click below and get booking!